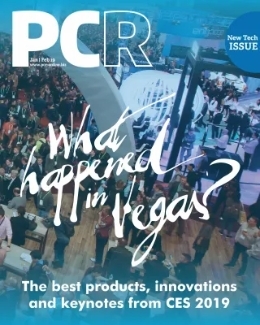 Home / Retail / PCR Boot Camp North 2015 takes place tomorrow – here’s everything you need to know! 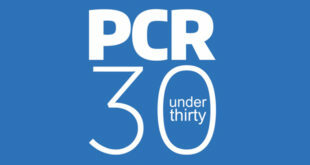 PCR Boot Camp North 2015 takes place tomorrow – here’s everything you need to know! We have a limited number of FREE delegate tickets remaining – If you’re a dealer and want to register to attend Boot Camp North, click here – it’s completely free. The day will comprise a conference programme of panel sessions and talks in the morning, followed by an expo in the afternoon. 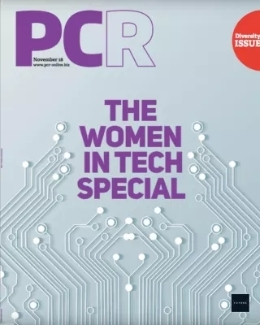 The UK PC and tech industry’s major dealer services and buying groups will also be exhibiting, including Brigantia, Synaxon and Network Group. 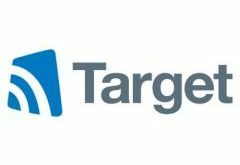 There will also be an after-show drinks reception, allowing dealers and suppliers to network even more. Also! 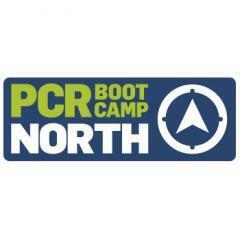 Stay up to date on the day by following @PCR_Online on Twitter and using the #PCRBootCampNorth hashtag. 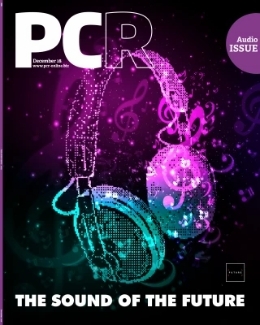 Tech dealers attending PCR Boot Camp North will have a whole host of goodies, freebies and promotions to take home. The Royal Armouries (a museum with over 8,500 objects on display in five galleries: War, Tournament, Oriental, Self-defence and Hunting) is located at Clarence Dock, only a short distance from the centre of Leeds, West Yorkshire. Full travel instructions can be found here. 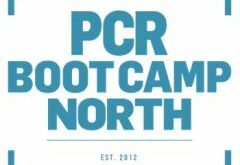 And don’t forget – Stay up to date on the day by following @PCR_Online on Twitterand using the #PCRBootCampNorth hashtag.